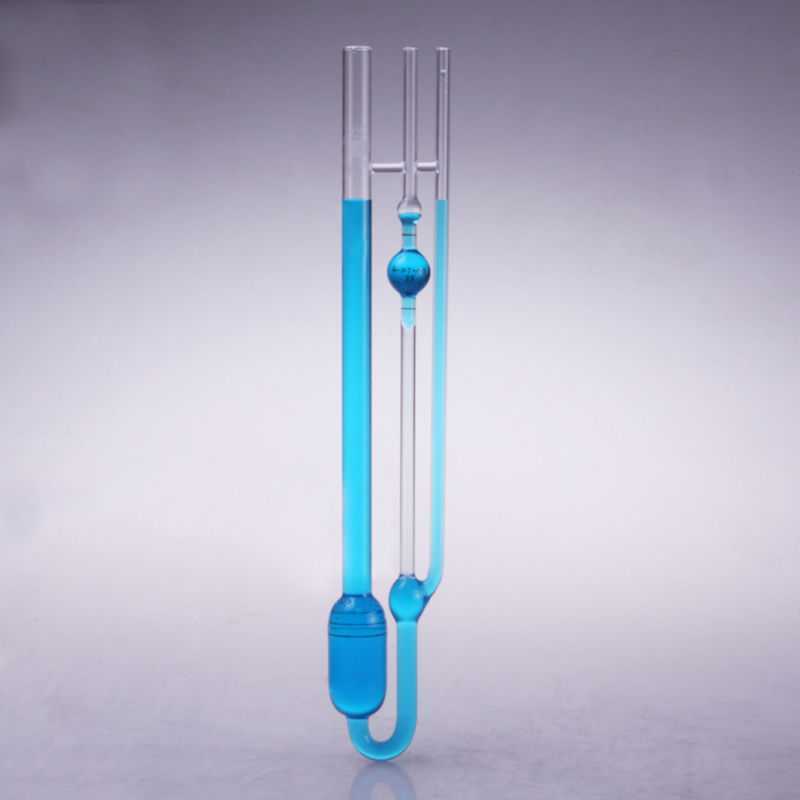 Suitable for determining the dilute solution viscosity of polymers. Nominal overall length 285mm. approximate sample volume 25mL. supplied complete with 17025 certificate of calibration.